Over the last few years Royal Jelly ( tender Care ) has been consistently one of the most popular products in Oriflame . This product is still as popular and well regarded today as when it was released, demonstrating that its formula contains many special emollient and soothing properties. Discover the legendary beauty secret adored and shared by generations of women. 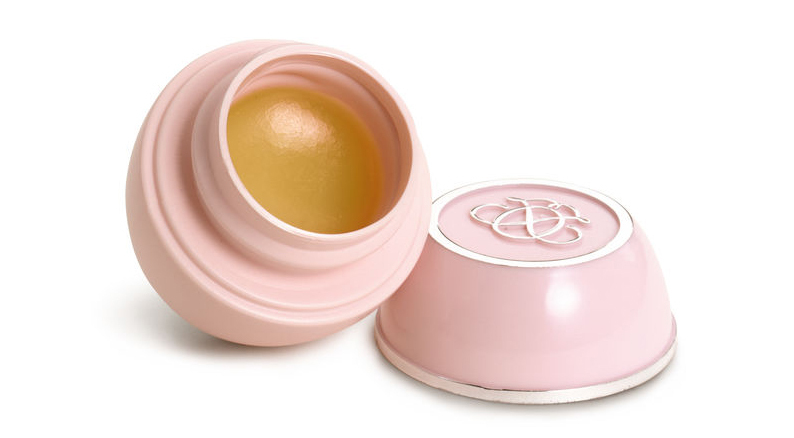 A soft multifunctional balm with natural beeswax, which throughout this time protects and cares for the lips and skin of thousands of people around the world. Royal Jelly ( Tender care ) – A gentle legacy of love and care. Royal Jelly ( Tender Care ) was first released in 1979, but with a different name – Eye Cream. During the early 1970s, the brothers Jochnick (founders of Oriflame) established a relationship with a research institute in the area of ​​prestigious cosmetics in the Swiss Alps, which developed a series of formulas important for Oriflame. One such product was a wax-based eye cream – which was marketed as part of a wide range of face care products – and had the name “Oriflame Eye Cream”. This product quickly became one of Oriflame’s top sellers, and as the main sales system at that time was demonstrations of use of the products, tips and experiences were quickly shared (for example on the lips, nails, etc.) that were accepted by Customers and advisors and that have given rise to a new way of seeing this product . There have been many stories about the regenerative action of Royal Jelly ( tender care ) over the years, probably because it is an excellent emollient, which means it offers fantastic soothing and moisturizing properties. There is even a 1980s story of a hospital in Scotland that used Royal Jelly to help treat patients with mild burns. Yet, It is important to remember that we should never make claims of any effects other than those of a cosmetic. The formula can not cure any skin condition, and does not contain any pharmaceutical active ingredients. This product was one of the first to be produced at the Oriflame factory in Dublin in 1979. In tribute to its untouchable popularity over decades, the characteristic packaging of the Royal Jelly’s “pot of gold” has remained unchanged since launch. Since the original version of the product, Oriflame has already launched several editions with sumptuous and limited edition aromas that have further increased the popularity of Royal Jelly. From the aroma of caramel , coconut and chocolate , the latest of honey and blackcurrant – the success of these issues was such that there is a huge enthusiasm for the release of the next scent. Royal Jelly ( tender care ) soothes, protects, softens and brightens the skin. This product is an excellent emollient, however, its amazing properties do not fall into the medicinal field. The Royal Jelly has no perfume contains only a minimum amount of preservatives. It can be used to treat dry or irritated skin, whether it’s around the eyes, lips, hands etc. For me it’s a multipurpose balm. I like to smother it on my hands, wear my gloves & go off to sleep at night”. What makes Royal Jelly ( Tender Care ) so special? Royal Jelly can be used anywhere on the body to soothe, moisturize and smooth the skin. Relieves dryness and returns softness to the skin. A special formula based on beeswax and vegetable oils, suitable for lips, face, cuticles and all dry, rough or irritated areas. Relieves dryness and returns softness to skin. A special formula based on beeswax and vegetable oils, suitable for lips, face, cuticles and all dry, harsh or irritated areas. 15 ml. Intensely moisturising and nourishing balm for very dry skin of the face, lips and body. 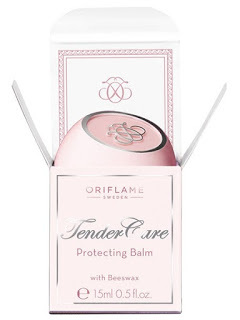 About Tender CareThe beautiful formulation has remained untouched ever since its launch, providing you with a multi-purpose protecting balm to soften dry and rough skin. Apply Tender Care as often as necessary, anytime you need. Beeswax: is a natural wax that helps to protect and nourish the skin.